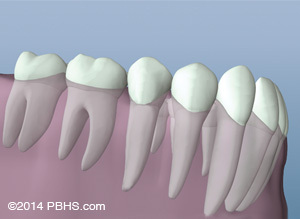 5 out of 5 stars based on 68 Root Canal Therapy reviews. 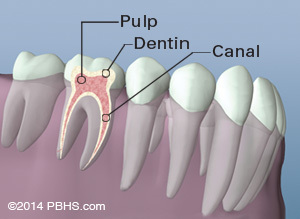 I had a root canal years ago at Dr. Pelayo's office and I was in very good hands. Years later, I am even more impressed with the care I received by Dr. Pelayo and his staff at Endodontic Health. I was made to feel very comfortable for my root canal procedure. It was handled professionally and with ease. I would definitely go back for any further work I may need in the future. I have no reservations. Dr. Pelayo, along with Beverly's assistance, and remaining staff, are in my opinion, the best. I was so scared coming in. 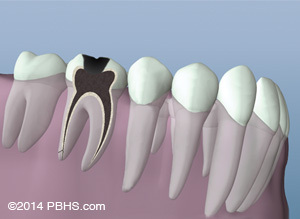 Never had a root canal before had a lot of anxiety. When I came in and was in the chair no problem at all. Didn’t feel a thing. If I have to which I hope I don’t I would come back with no apprehension at all. I recommend Dr. Pelayo to any body who is afraid or nervous. It was a piece of cake! Please do not hesitate to seek this office out for any endo needs. I really mean it! 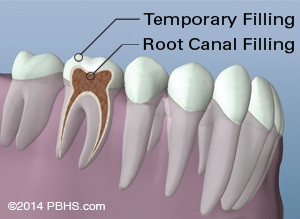 I was so afraid going into the office, from all the horror stories I have heard about root canal therapy. During the procedure the assistant walked me through each step so I knew what to expect. I had my procedure done yesterday: I slept through the night, and was able to come into work today. I feel great! 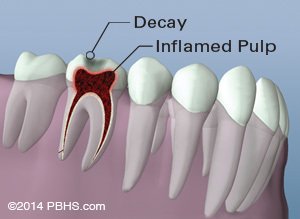 I would definitely recommend Dr. Pelayo to anyone looking to have root canal therapy. I'd go back to see him myself! I arrived for my appointment early and they were able to take me in 15 minutes before my scheduled appointment. They were thorough with going over the paperwork, and walking through the steps of the procedure. I was very pleased with the quality of care they provide in this office. Thank you again! Great team work from the time I walk in the door ! This was my first time here and I have huge anxiety about dentist and it was easy. The office is very fast and convenient. My experience here was better than anything I could have imagined or hoped for. Thank you so much for easing my worries and relieving the pain! I will definitely recommend this office to any of my friends and family ! Between the awesome office staff and Doctor Pelayo's knowledge and ability to put you at ease, I wouldn't hesitate to recommend them to my family and friends. The entire staff from making my appt to the end of the procedure were friendly, accommodating, patient and compassionate about my fear and anxiety. I highly recommend Dr. Pelayo and his staff!